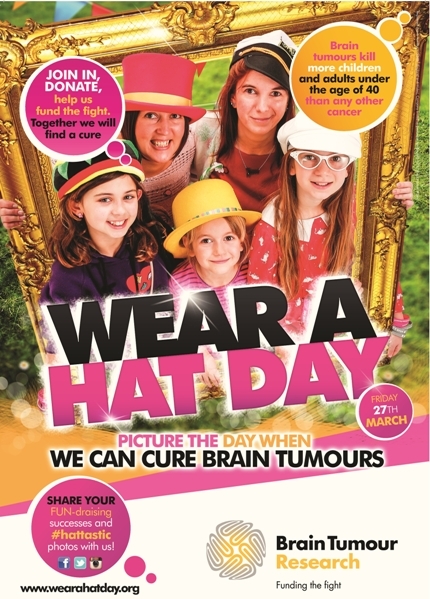 Wear a Hat Day – Well Done Everybody! Click below to buy your 2016 Naked Ladies Calendar. £10 plus £3.95 p&p (UK mainland: p&p to other addresses dependent on destination). All profits go directly to funding the fight.